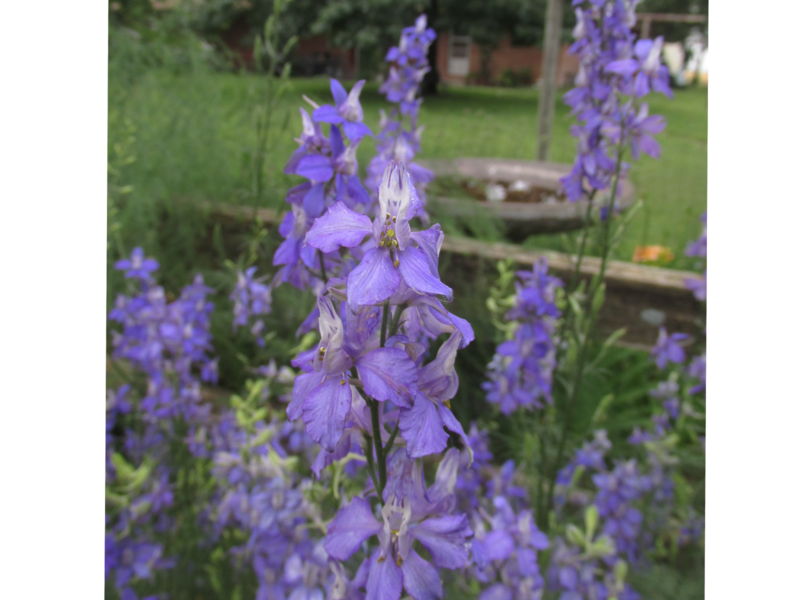 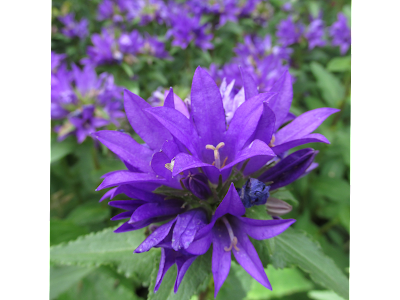 This vivid bellflower, Campanula glomerata adds a splash of color. 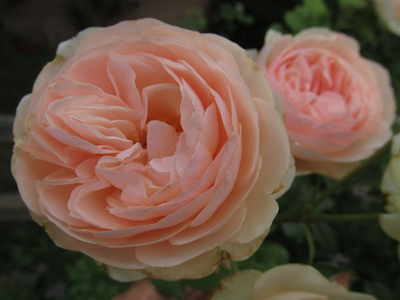 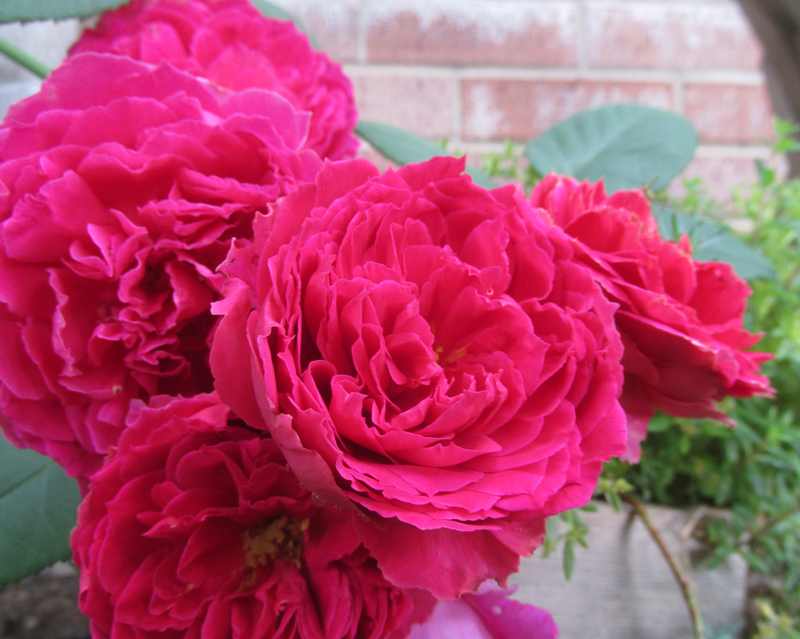 Heritage, a David Austin roses, has a charming beauty. 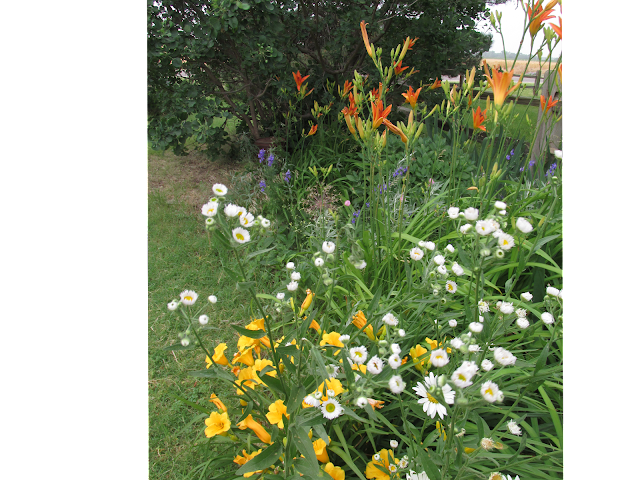 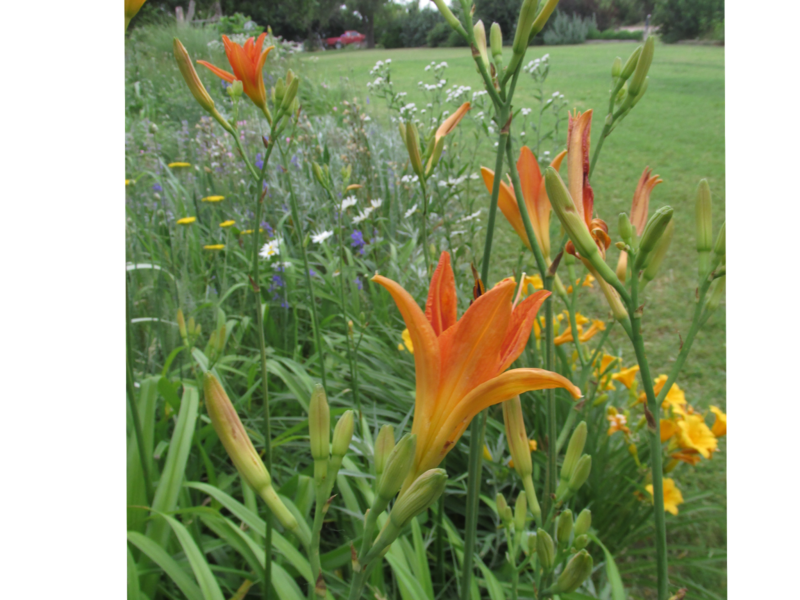 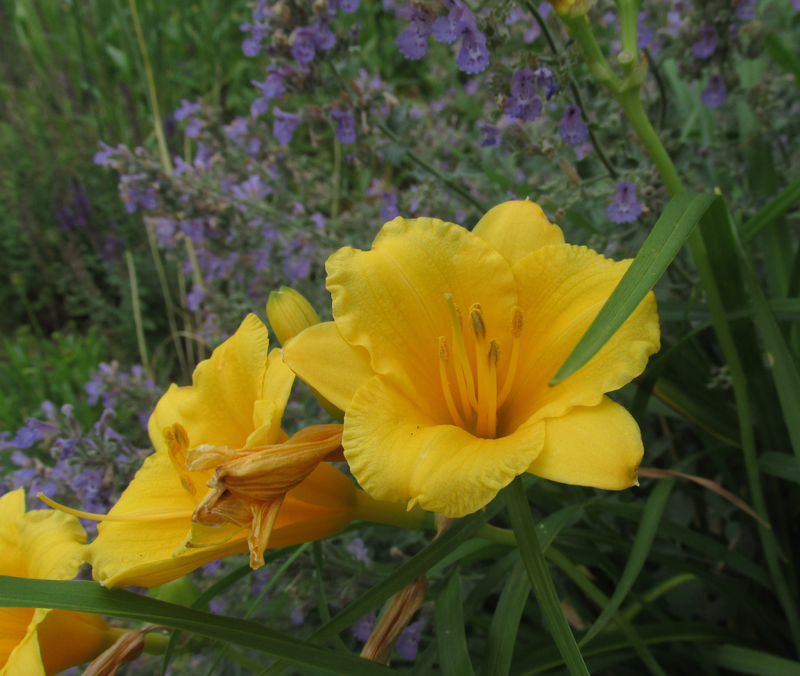 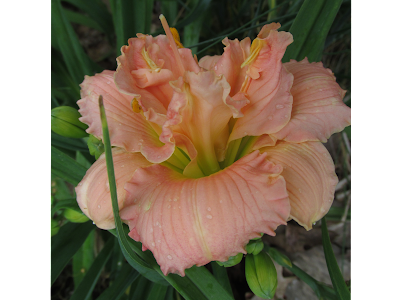 This unnamed daylily has a interesting form. 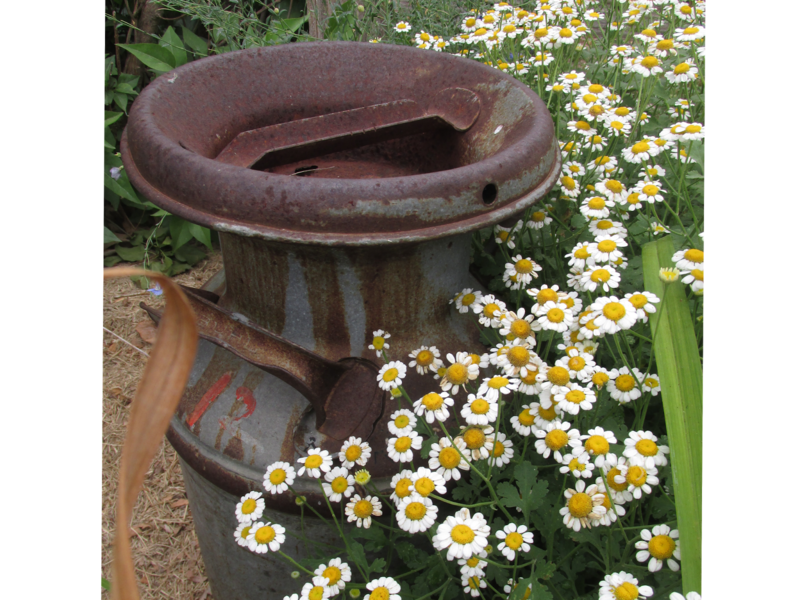 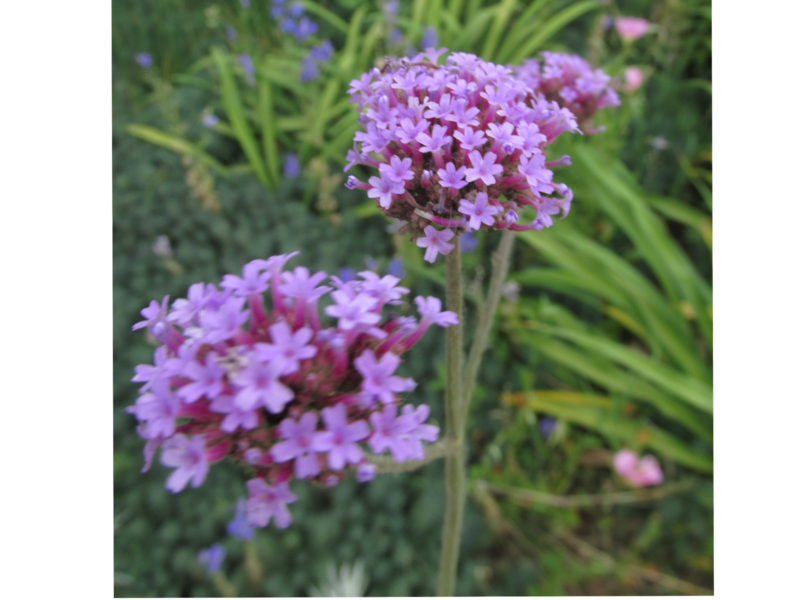 Verbena bonariensis adds grace to garden with its swaying display. 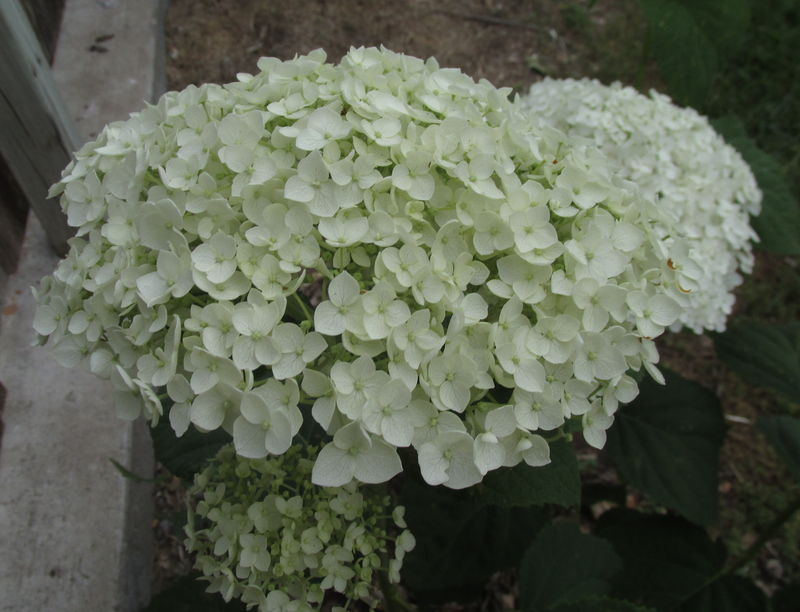 Hydrangea shrub probably needs more water than we have here in Kansas. 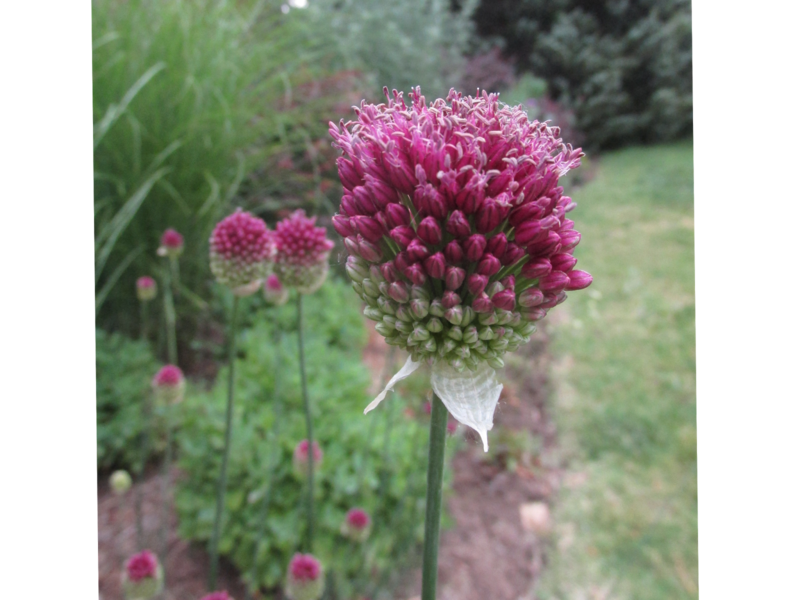 Love this allium as it nods and sways in the wind.